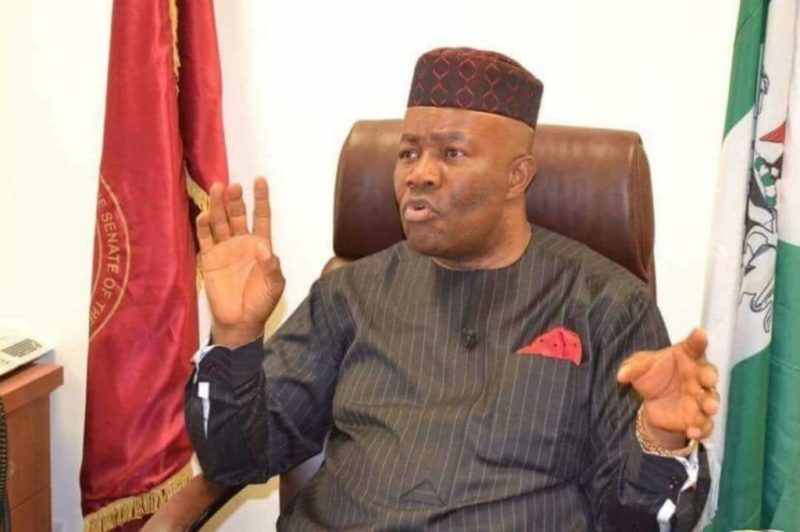 Former Senate Minority Leader, Godswill Akpabio, says God has ordained the victory of President Muhammadu Buhari and his Vice, Prof. Yemi Osinbajo, in the February 16 election. Akpabio stated this in Ibadan during the inauguration of the Oyo State and South-West coordinators of the Presidential Support Committee. Akpabio, who is the PSC National Coordinator, is also a former governor of Akwa-Ibom. 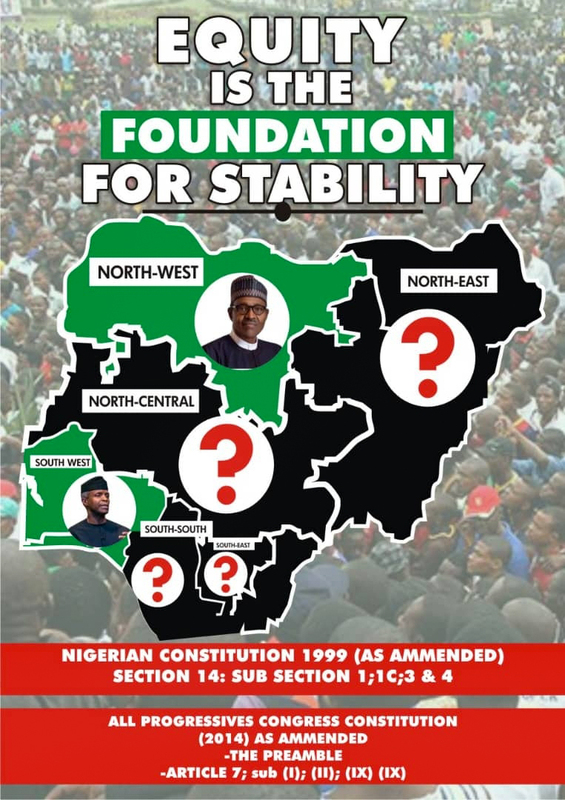 NAN reports that the PSC is a support group for the re-election of Buhari and all All Progressives Congress candidates in the country. Akpabio said that the group had volunteered to give Buhari no fewer than 10 million votes, having found in him a leader with commitment and dedication to bring about the desired change in the polity. He said that Buhari’s achievements were unparalleled. “We are at various wards and local government, moving on a daily basis, working for the re-election of Buhari, Osinbajo and APC. Since the campaign has started, God has guaranteed victory for APC and President Buhari in the 2019 general elections. “Opposition may say whatever they want to say, but I believe in transitional leadership, represented by Buhari,” he said. Akpabio urged the people and residents of the state and the South-West to continue to work for the continued progress of the country, calling on them to vote en-masse for APC candidates in the forthcoming elections.